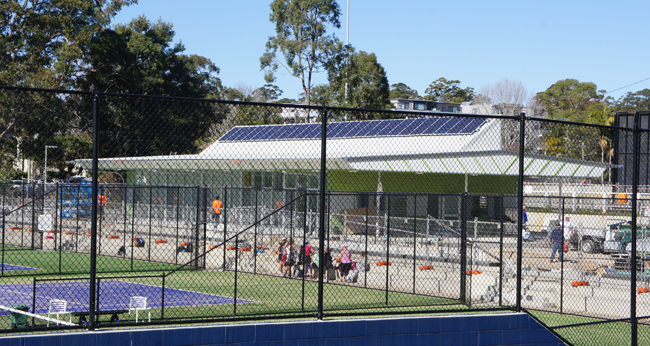 We have recently completed Masterplan, concept design, design development and documentation of the All Inclusive Lionel Watts playspace at Belrose. We have been delighted to work on this project in collaboration with Fiona Robbe Landscape Architects and public art by Jane Cavanough of Artlandish. The project has been designed with careful attention to detail to ensure that the site remains all abilities and attractive to all users. The project was also enhanced by consultation with the ‘House with No Step’s and Mimosa Public School located close to the site. 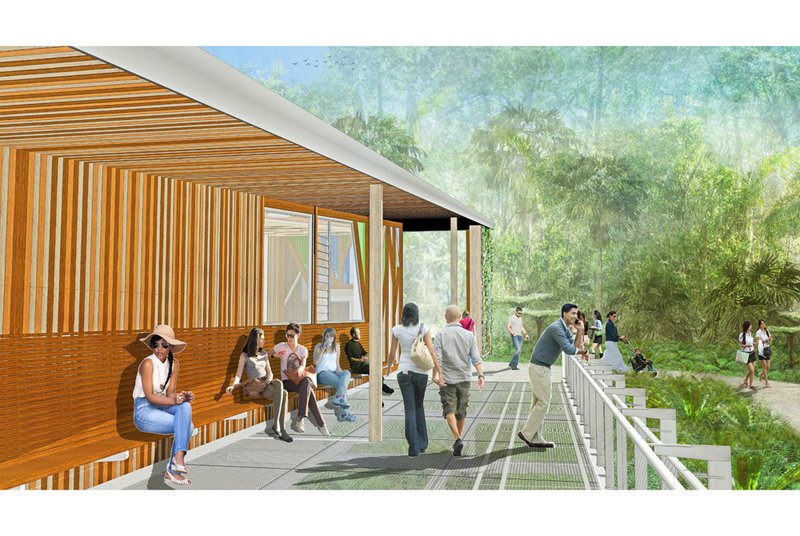 Following completion of design and documentation, the Minnamurra Rainforest Centre in Minnamurra National Park is now out to tender. This is the first stage of a master plan for the precinct prepared by Phillips Marler for the NSW National Parks and Wildlife Service in 1918. 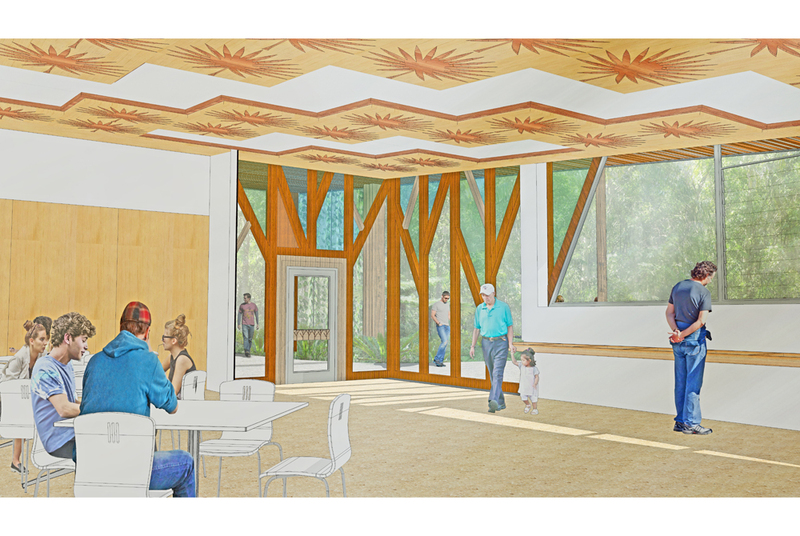 If fully implemented it will realise a dramatic transformation of the existing building, incorporating a café, commercial kitchen, kiosk, new outdoor spaces and a potential future venue for functions and special events. The exterior of the building is clad in bushfire resistant Spotted Gum and the interior of the Café incorporates a dramatic new ceiling design featuring a laser-cut pattern based on the image of the Livistona australis palm lit by customised, minimal power LED light fittings. The passion and creativity needed to design successful landscapes is what inspires Sara in her job as a landscape architect. Having worked on many projects in Europe, Sara loves working in Australia on both urban and comparatively ‘wild’ landscapes. Sara recently worked in Tasmania on various national park projects. 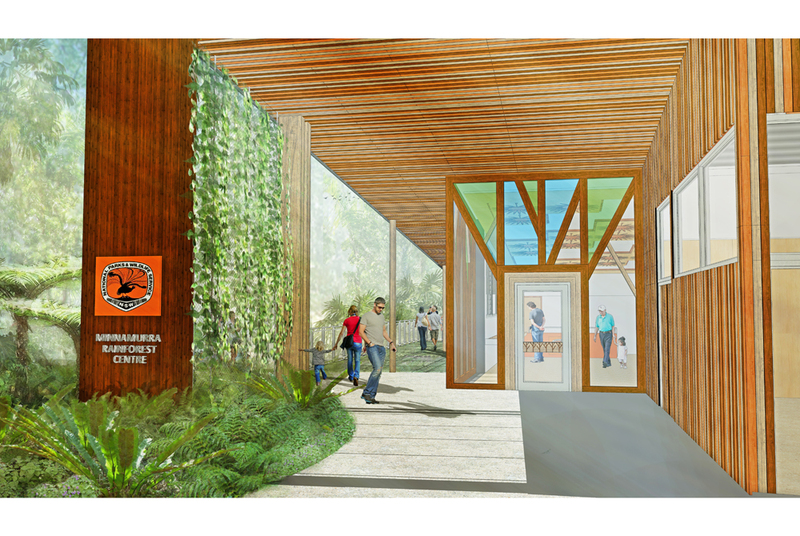 Since starting at Phillips Marler, Sara has worked on the landscape design for the Minnamurra Rainforest Centre. Daniel was inspired to study landscape architecture by his father, who is a surveyor and town planner. He enjoys applying his creativity and problem-solving skills to a broad range of projects. He also appreciates collaborating with people from diverse professional disciplines. 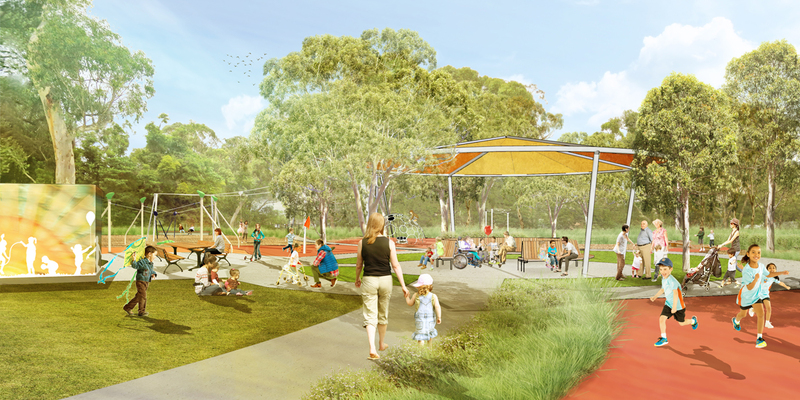 Daniel has worked on a range of projects including a number of childcare centre designs and master planning for parks and recreation and heritage sites. 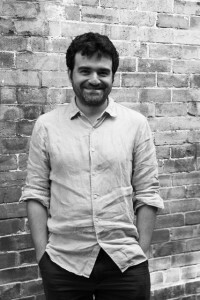 Juan has practised architecture for 10 years. Originally from Bogota, Colombia, Juan loves the challenge of every new project. He has worked on both residential and commercial buildings. 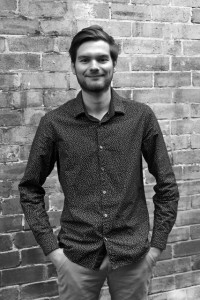 Having completed a Master in Sustainable Design and High-performance Buildings at the University of Sydney, he enjoys designing structures with sustainable principles in mind. Juan also relishes the challenge of understanding and meeting the unique desires and expectations of each client. Four years since we commenced the Masterplan for this project, construction of the landscape setting for the Blundells Cottage Precinct is complete. 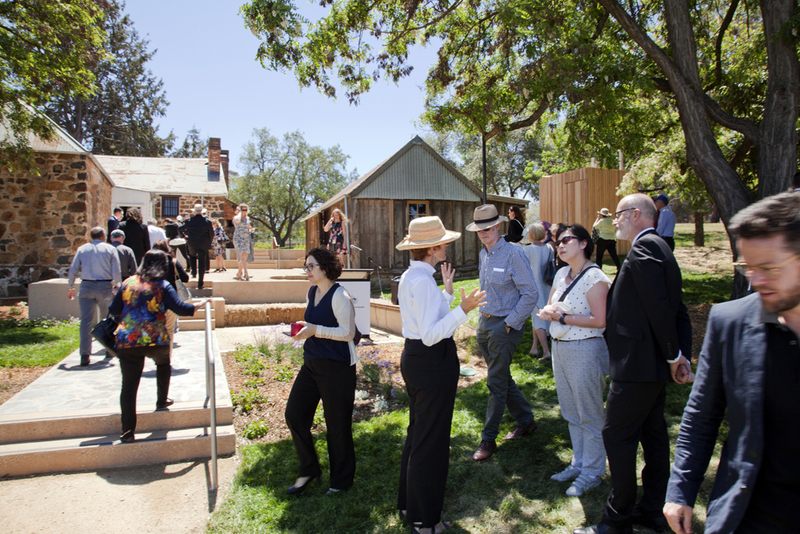 Built by RAM Constructions, a ministerial launch was a great way to acknowledge the new landscape works by Phillips Marler including courtyard spaces and pathworks, ornamental and productive gardens, a new small amenities building and exterior lighting by Lighting Art & Science (LAAS). 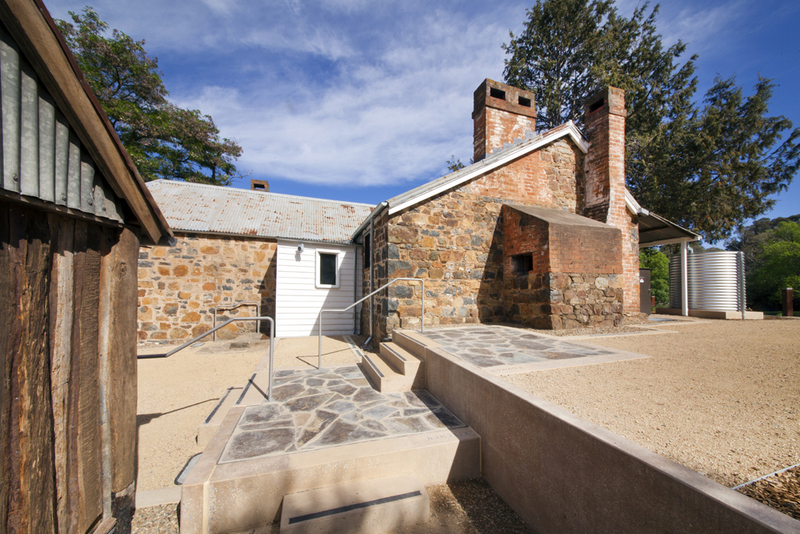 These works were carried out at the same time as meticulous conservation works of the Slab Shed by Pip Giovanelli Heritage Architect and Myles Gostelow, conservator as well as revitalised interiors and lighting to Blundells Cottage. 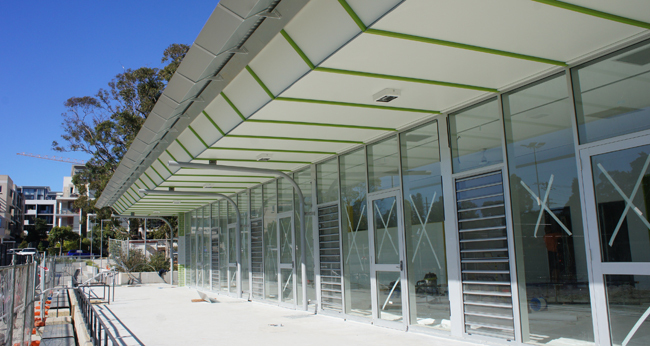 Construction of the new Waitara Amenities Building for Hornsby Council at Waitara Tennis Courts has recently been completed. Construction by Council of a new playground adjacent the building is now underway. The new 280m2 building provides meeting and administrative space, storage, toilets, showers and a new kiosk. The building foregoes conventional air conditioning and utilises passive solar design strategies to assist heating and cooling including sensor-controlled ventilation, orientation of openings and thermal mass. 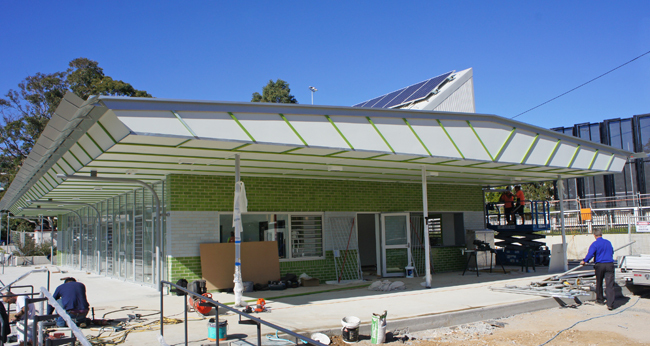 It incorporates a 6.5Kw photovoltaic array and 10,000 litres of underground rainwater storage. 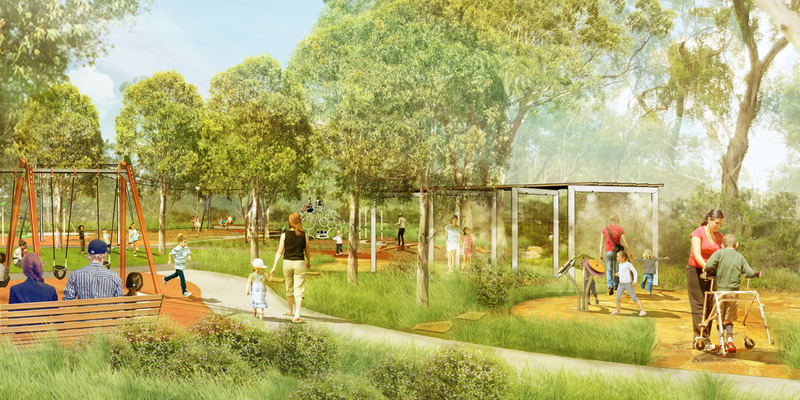 The new playspace in The Gardens Precinct Parramatta Park is an exciting opportunity to interpret the cultural significance of Old Government House and the Government Domain World Heritage area to the community through art and play experiences. 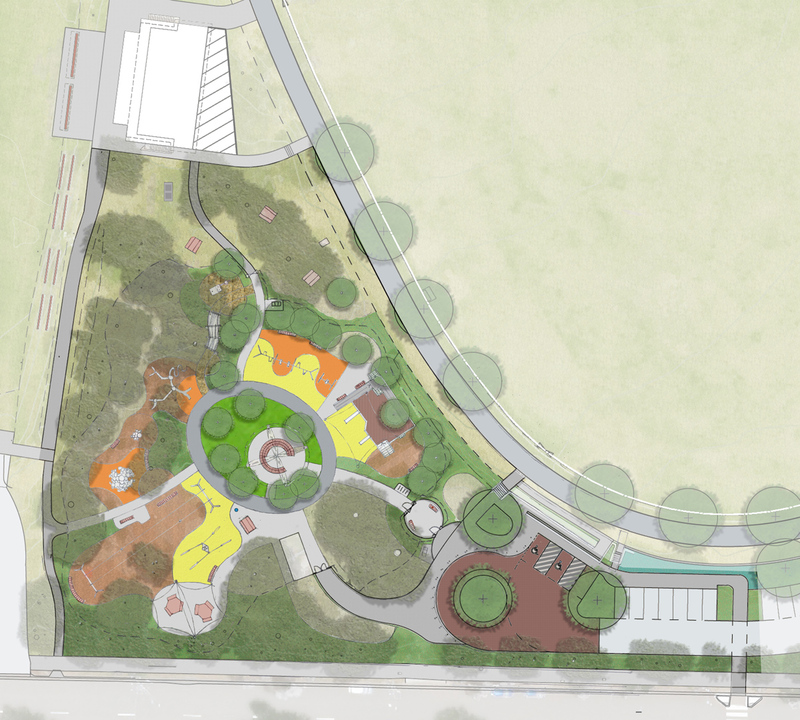 The playspace will be built on the site of an existing playspace which is archaeologically sensitive. Our construction method will not involve excavation and will tread lightly on the ground. Concrete slabs will be poured over the proposed protective sand layer and geofabric protecting the archaeological sublayers. The concepts for the playspace have been inspired by the form and use of wattle and daub as a building method. 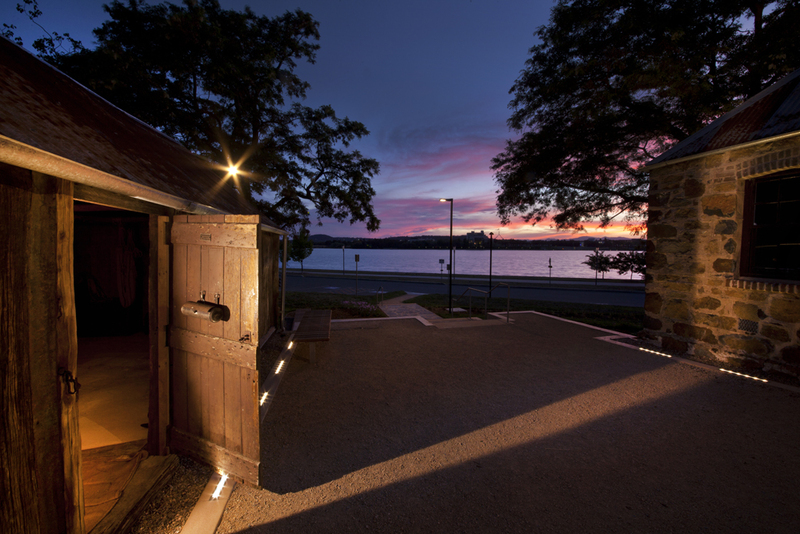 The geometric structure of the wattle construction has inspired the creation of a shade and part-panel structure reminiscent of the rooms and walls of the early cottages. The panels will be enriched with images in coloured glass panels and cast bronze ‘love tokens’ that emulate the whimsical messages that the convicts created as well as text in the ground. Our association with project at Petersham Park continues with Stage 2 works now complete. The project is primarily landscape conservation works: repairing stone walls, and adding new planting into existing plantings beds. The park has many stone planting beds which we have designed planting for as well as restoring the historic park gateway structures. One has been reconstructed – the others, repainted in the original colours with new signage. 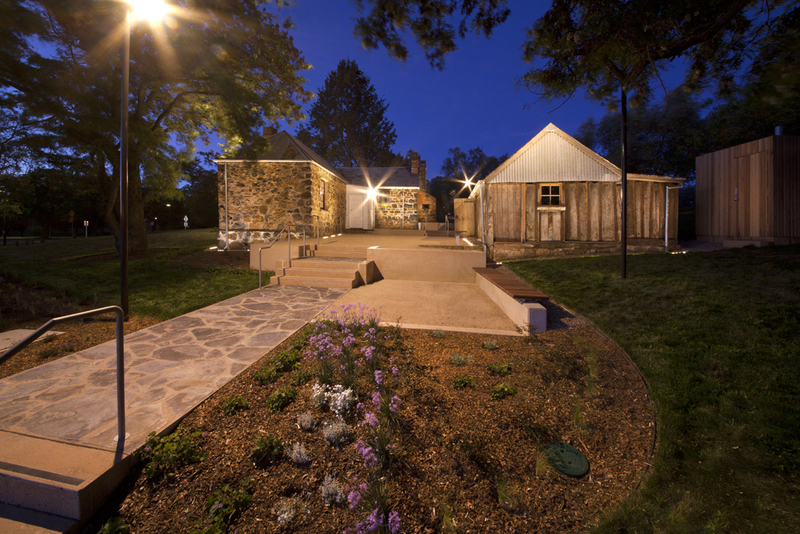 The project includes restoring stonework and repairing pathways. 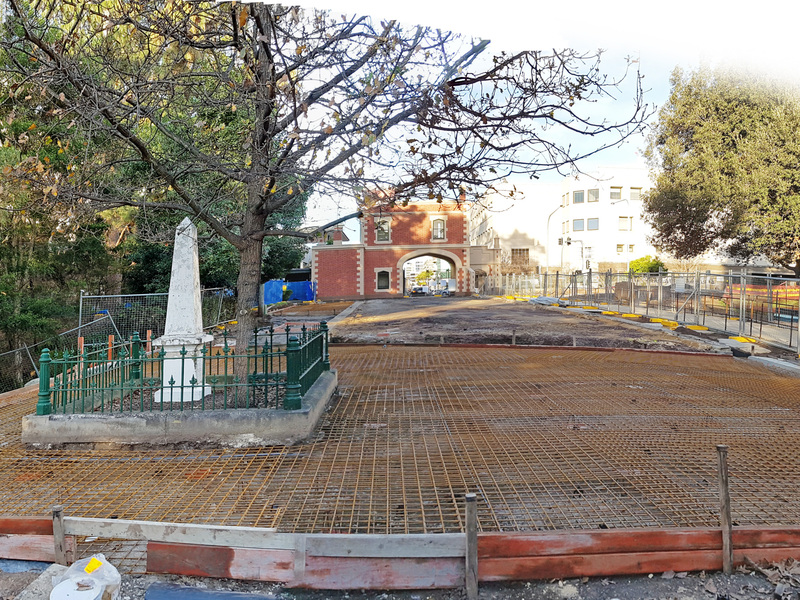 After nearly two years of painstaking design and documentation by Phillips Marler, archaeological investigations by GML and construction by Ford Civil Contracting Pty Ltd., The Gardens Precinct Stage 1 is almost complete. Excavation works to restore the historic pond in Murray Gardens have created a new water body and the transformation of the George Street entry and promenade is underway with seating and circulation areas almost complete with beautiful sandstone supplied by Gosford Quarries. 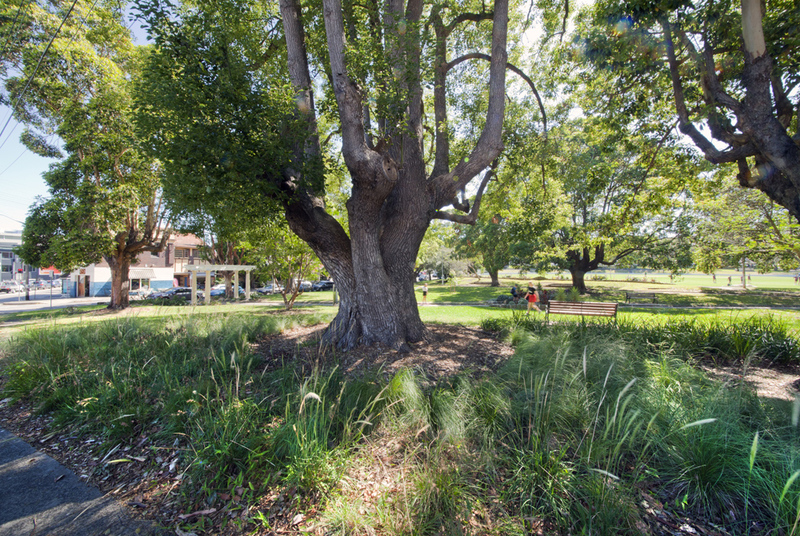 Plantings of Algerian Oaks along the promenade, grown on for the project in Echuca, will emulate the original plantings of English Oaks planted in the Macquarie period. 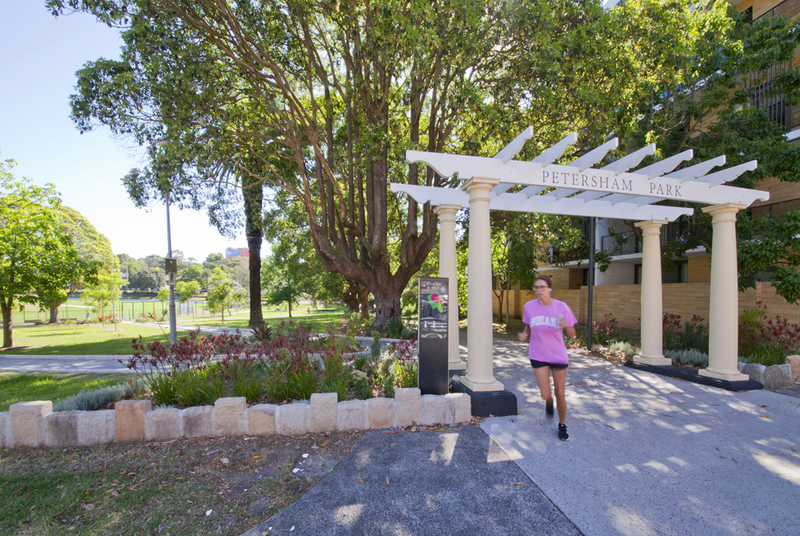 The Murray Gardens are being revitalised with large areas of planting both ornamental and native for a sensory garden at this important gateway to Parramatta CBD. The project will be opening in early spring. 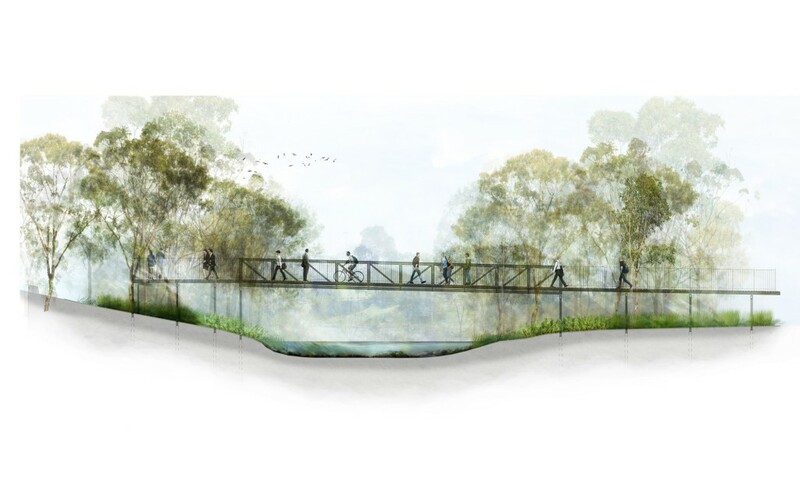 This project is moving into two further stages with a concept design package now complete for a riverside boardwalk, new playspace and the restoration of the Macquarie dam all part of the ongoing works for this important revitalisation project in the World Heritage area of Parramatta Park. 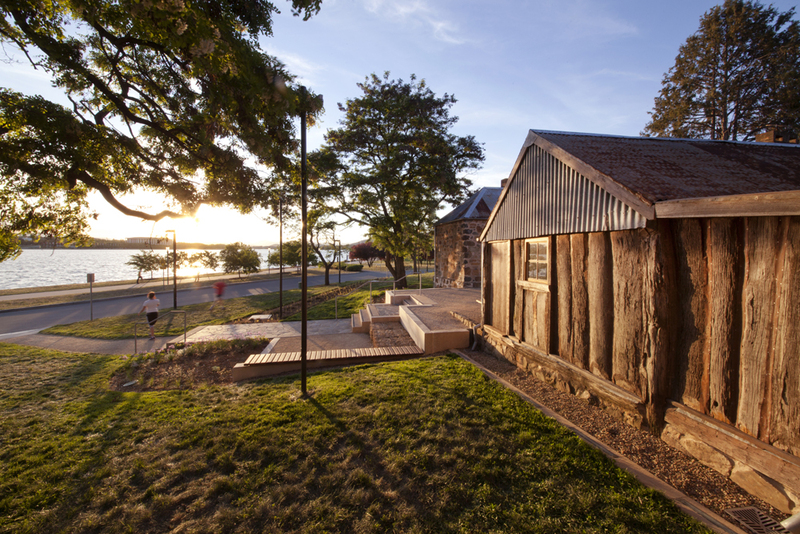 The Audley Dance Hall and Ironbark Flat Restoration was awarded the Cultural Heritage Award of Excellence at the 2016 NSW AILA Awards. It was a fabulous recognition of this project for our team. 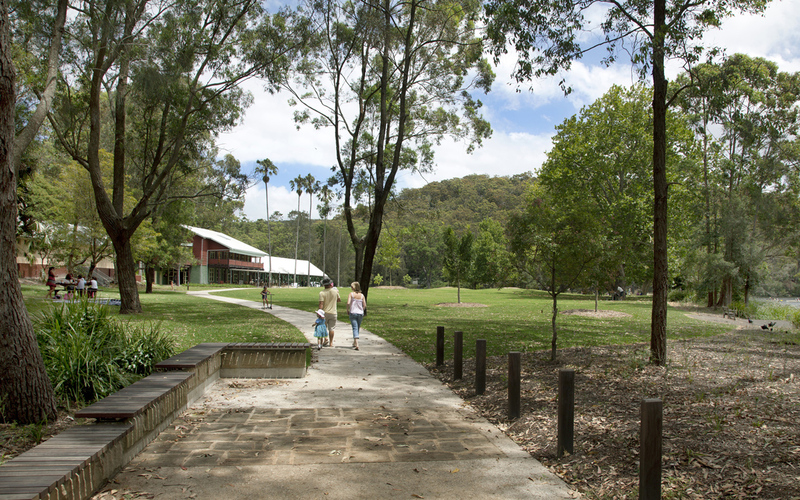 The Audley Dance Hall and Ironbark Flats are at the heart of the Audley Village within Australia’s oldest national park. Our challenge was to carefully restore and ‘reveal’ these culturally significant buildings in their original setting on the bank of the Hacking River. 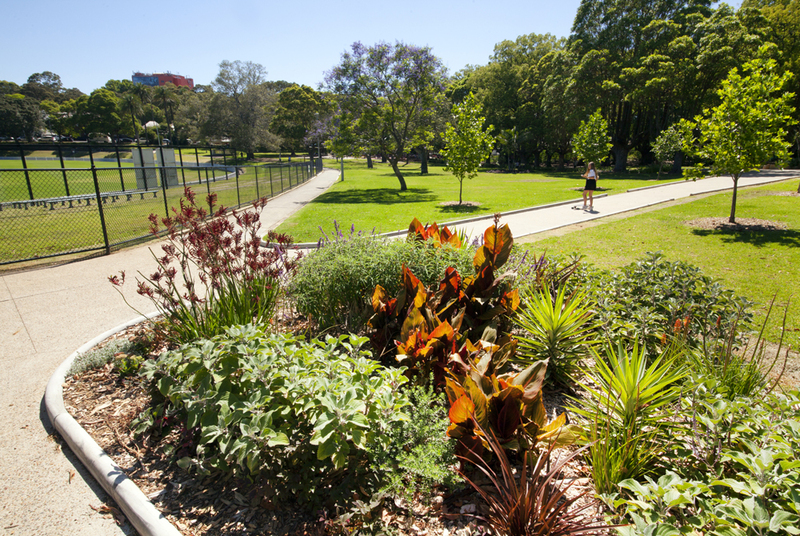 First established in the late 19th Century as a ‘resort’ or ‘pleasure ground’, Audley Village evolved over the next decades to meet the recreation and cultural needs of a growing Sydney community. Over time, many of the panoramic vistas into, within and out of Audley were obscured. 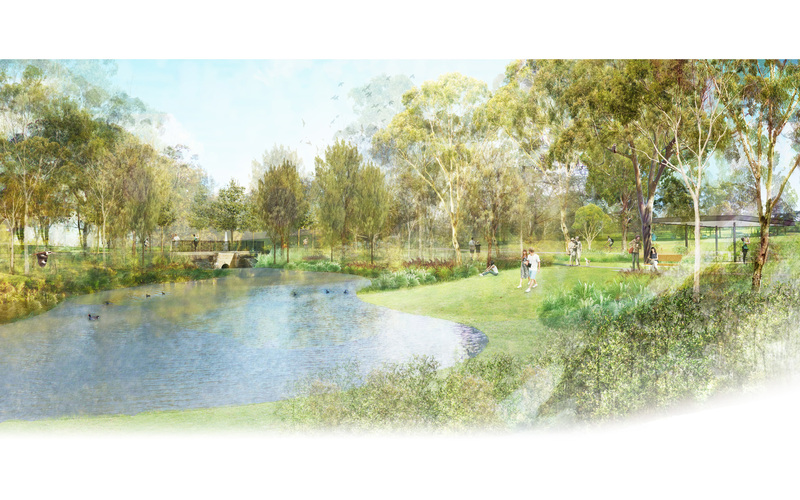 Our design restored these views so that visitors to the park can appreciate its aesthetic value and experience of Audley as coherent parkland. Our approach pared back newer landscape installations and restored glimpses of the river beyond reinstated picnic lawns. 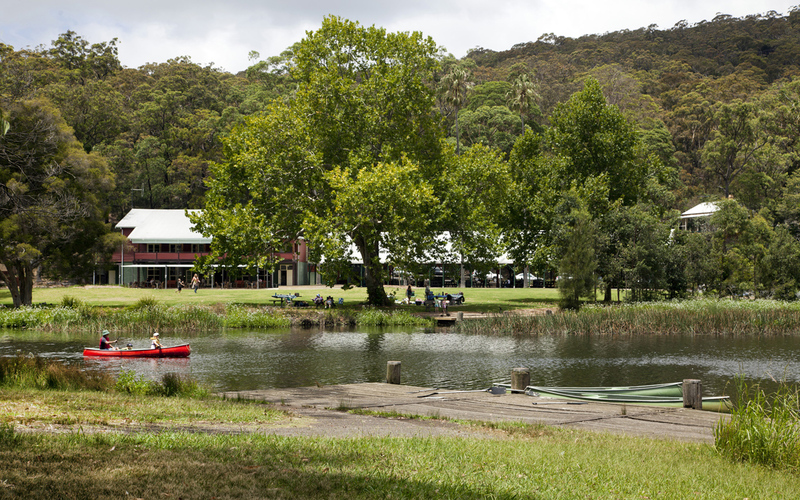 The Dance Hall is once again used as an event space, café and visitor centre, and is at the heart of this setting. It evokes both a strong sense of history and a sense of place. 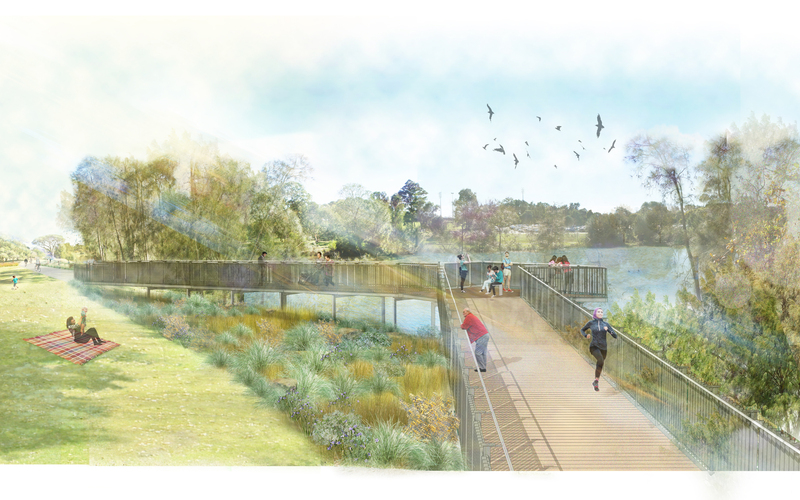 “We combined our skills in both architecture and landscape architecture on this project to deliver a revitalised landscape and building as a hub for tourism”, said David Phillips. 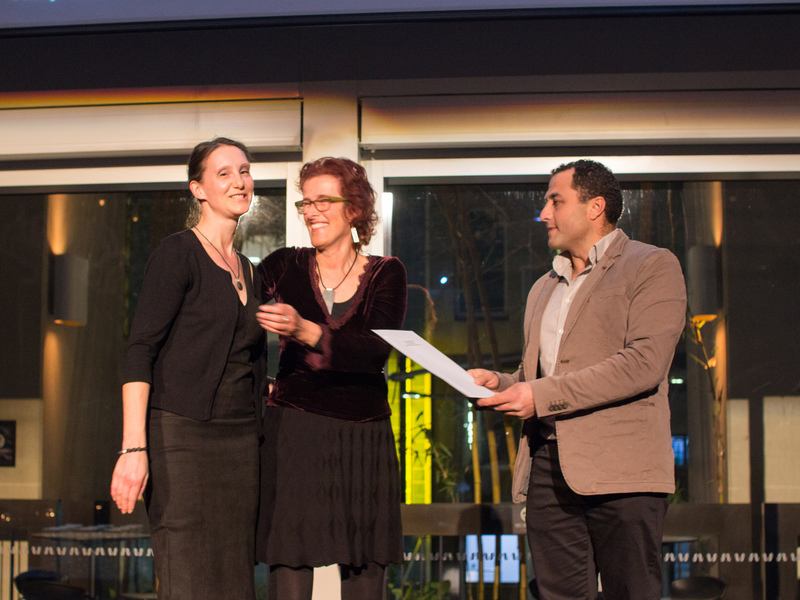 At the recent AILA awards night Julie Marler, Landscape Co-Principal of Phillips Marler, was awarded an AILA Fellowship. The award recognised her twenty plus years of practice and active advocacy for the profession. 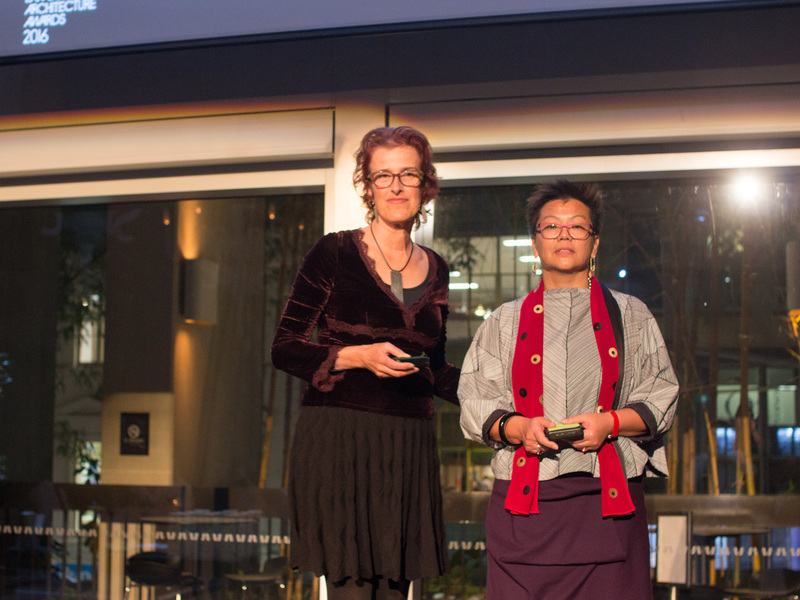 “I was thrilled to receive the AILA Fellowship at the recent NSW Awards night. The recognition of peers is a celebration of practice and professional engagement and a source of inspiration”.